This BlackBerry smart phone for Verizon is the follow up to the popular 9630 and adds Wi-Fi wile swapping the roller ball for an optical pad. 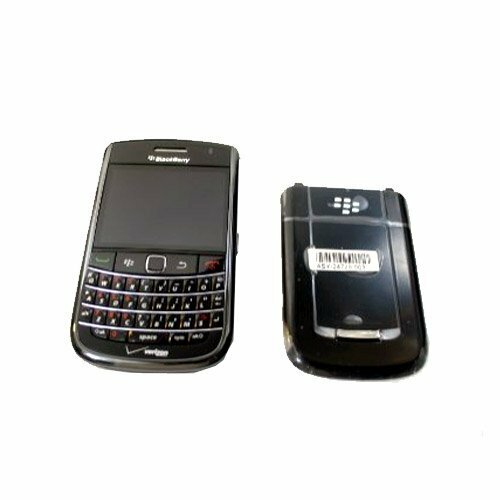 Other features are otherwise similar which includes the processor, a 3.2 megapixel digital camera with video, 3.5 mm audio jack, GPS navigation, Bluetooth, QWERTY Keyboard and GSM international roaming. We have Unlocked this Phone so that you can Put in Any GSM sim card such as At&t , Tmobile etc . In order to use the phone with a GSM SIM card You will need to change the settings on your phone, We will include Easy Step by step directions how to Change the settings, We will also explain how to download the At&t and tmobile service Books to your Phone, in order to be able to get emails and surfe the web etc. Our generic high capacity lithium-ion batteries will keep your device running for hours, whether you are looking for a replacement battery or a spare one all of our batteries are manufactured under strict quality control procedures to ensure you have a pleasant experience with our product. Built-in IC chip prevents overcharging, Guaranteed to fit your phone Ships Fast! We ship most of our order the same business day. Warranty: Should you have a quality issue remember that we stay behind everything we sell and we'll be more than happy to take care of any issues you may have. 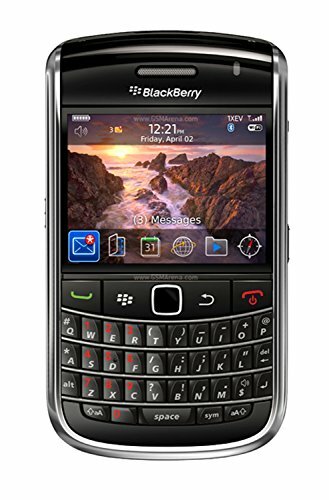 The BlackBerry Bold 9650 is a follow-up to the popular 9630 Tour and adds WiFi capability, as well as an optical track pad for more efficient navigation. 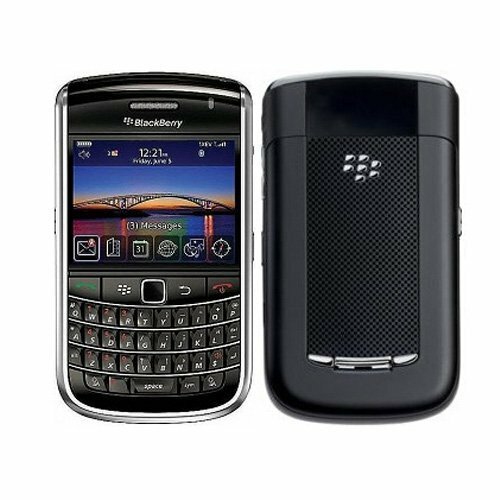 Other features of the Bold 9650 include 3 megapixel auto-focus camera with video capture, 3G data along with GSM modes for international use, Bluetooth compatibility, GPS navigation, and BlackBerry's renowned push email. The 9650 also includes a full web browser, music player, and a standard 3.5mm audio jack. This product is in excellent cosmetic condition. It has been seller refurbished and may display minor flaws. It may have a generic housing with logos removed. This product has been carefully audited, is certified to be 100% functional, and ready for activation. 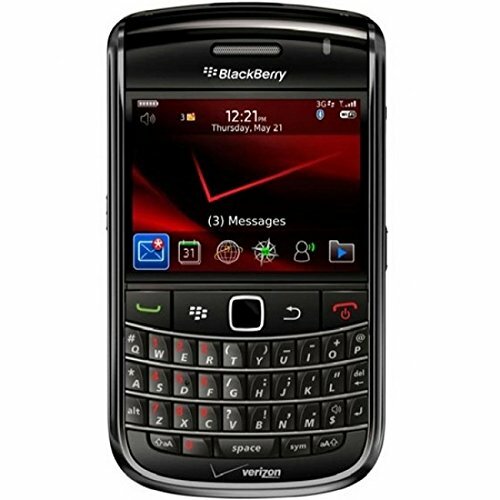 Powerful and refined, the BlackBerry Bold 9650 smartphone offers reliable wireless voice and 3G data network connectivity from Verizon Wireless as well as Wi-Fi networking (802.11b/g) for connecting to home/business networks and on-the-go hotspots. 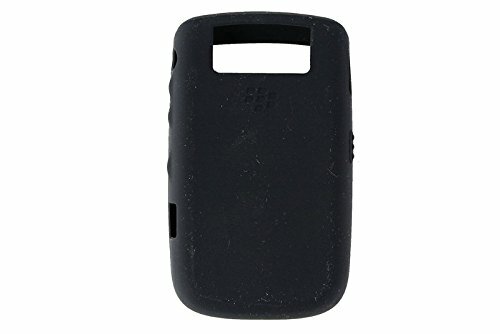 Original Blackberry HDW-23466-001 vertical case can be used as your BlackBerry Tour Case. 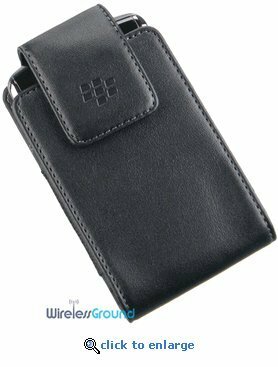 This BlackBerry Tour case features proximity-sensing technology (battery conservation), elastic sides, a magnetic flap cover, trackball groove, and a durable rotating belt clip. 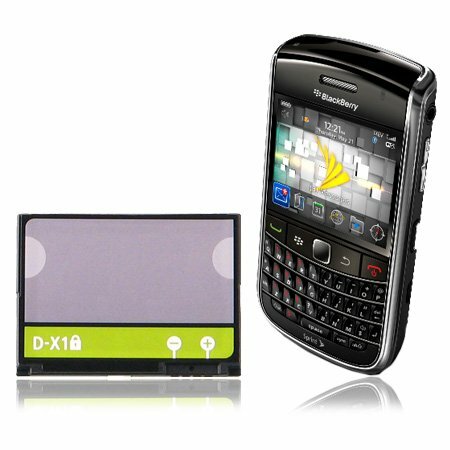 compatible with the BlackBerry Storm 9530, Storm 2 9550, Tour 9630,BlackBerry 8800, 8820, 8830 and Bold 9650 phone models. 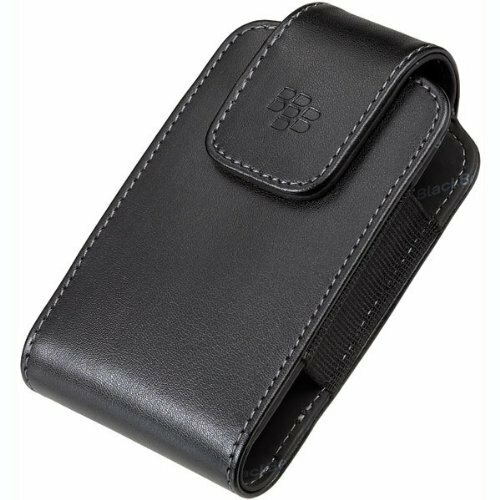 Original OEM Vertical Leather Pouch Case with Swivel Belt Clip for Verizon Sprint Tmobile ATT RIM Blackberry 9630 Tour, Storm 9530 9500, Bold 9700, Curve 8900 8530 8520. Finished in Koskin synthetic leather, this holster offers unparalleled convenience and elegance. Durable belt clip rotates 90Ãƒâ€šÃ'Â° in each direction so you can carry your phone vertically, horizontally or diagonally. Keep it an in upright position when you're on the move, or adjust it parallel with your belt when sitting. 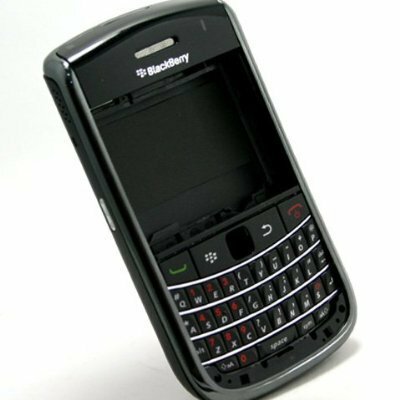 Features the BlackBerry sleep mode function so your BlackBerry will shut of it's screen which helps maximize battery life when it is in the case.Built-in grooves constructed of hard plastic run along the front and back insides of the case to protect the trackball. You can choose different notification settings (ring, vibrate or both) based on whether your device is in or out of this handy carrying case. Case has indentations long the insides of the case which protects the trackball from damage or accidental pressing. 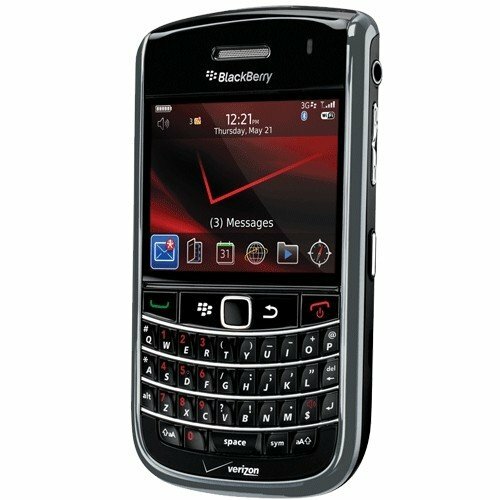 Compare prices on Blackberry Bold 9650 Verizon at ShoppinGent.com – use promo codes and coupons for best offers and deals. Start smart buying with ShoppinGent.com right now and choose your golden price on every purchase.